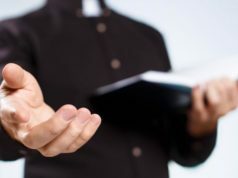 School Board keeps attacking Christians! 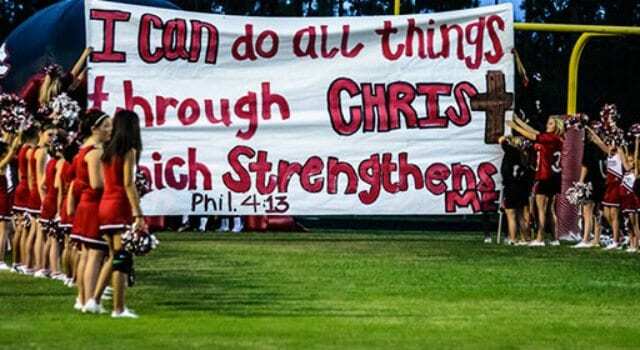 For the past six years a Texas school district has been waging legal warfare against a group of high school cheerleaders who wrote Bible verses on football run-through banners. The school district has appealed to the Texas Supreme Court. 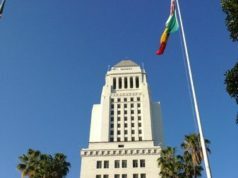 The “banners were held by public school cheerleaders while they were cheering for the school’s football team, while they were in uniform at a school-sponsored event, and while they were on the school’s football field to which access was limited by the school,” school district attorney Thomas Brandt wrote. The cheerleaders are represented by First Liberty Institute, one of the nation’s top religious liberty law firms. I first reported the plight of the Kountze cheerleaders in 2012 when the Freedom From Religion Foundation filed a complaint about the run-through banners. Instead of writing inflammatory messages on the banners, the cheerleaders decided to write inspirational messages – including Bible verses. “And the cheerleaders looked to what they saw as their best source of inspiration – the Scriptures,” Dys said. 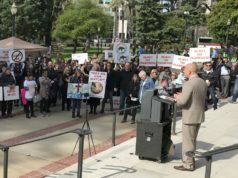 Instead of siding with the Constitution, the school district sided with the out-of-town atheists and banned the cheerleaders from writing Bible verses on the banners. So the cheerleaders and their parents sued the school district. Previous article2017 Media war against Trump!